Discussions Magazine Music Blog: A FINE FRENZY/Pines: Available October 16th, 2012! 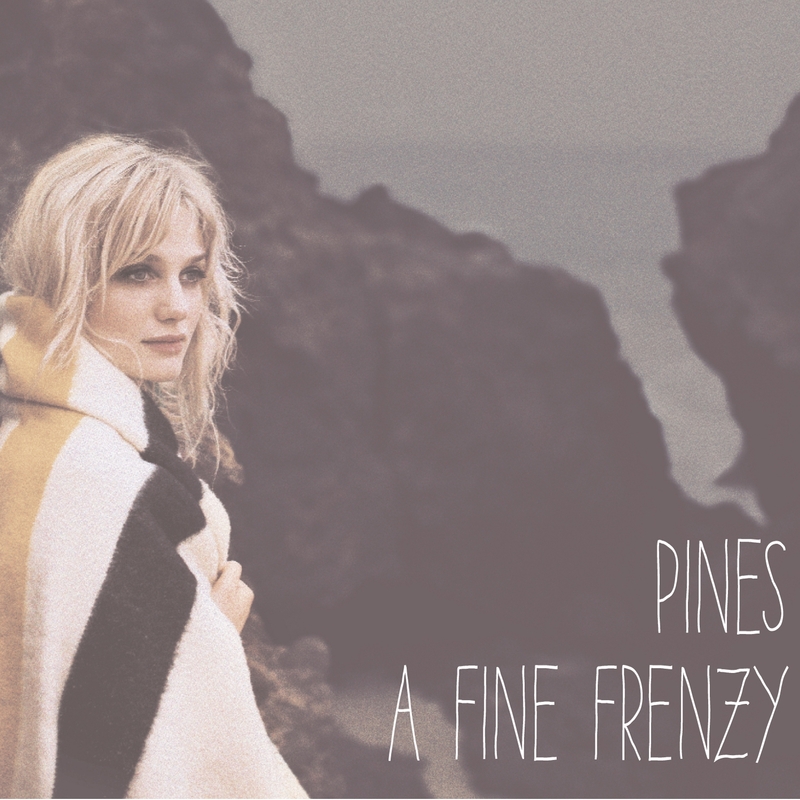 A FINE FRENZY/Pines: Available October 16th, 2012! 2012 release, the third full-length album from singer, songwriter and pianist Alison Sudol AKA A Fine Frenzy. This imaginative fable about a pining tree who is given the unheard-of chance (for a conifer) to make a life of her own choosing was crafted by Sudol in response to our accelerating pace of life in the 21st century Drawing inspiration from the redwood forests and dramatic landscapes of Northern California and Washington’s Cascade Mountains, the 13 new original songs survey a sonic landscape as vast and deep as the woods, their namesake.